The oldest Toyota Prius and Honda Insight hybrid cars are now 16 years old, and many have long since topped 100,000 miles. Although the hybrid cars have been breathtakingly dependable, there’s a limit to the life of Nickel-Metal-Hydride battery packs, and many hybrid owners are now reaching it. But that’s not necessarily a reason to sell or junk the car. While some owners of hybrid vehicles are having to replace batteries at 70,000 miles, others are getting as much as 200,000 miles out of their original units. Toyota said even 300,000 or 400,000 miles on one set of batteries is possible. So owners of popular hybrids who have seen reduced battery performance or warning lights on the vehicle’s dashboard have worthwhile alternatives that don’t involve sending the car to the junkyard. The first recourse is getting a new battery at a dealership – an experience that has left some consumers with sticker shock. But it may not be quite as expensive as you think. One Long Island, N.Y., 2005 Prius owner was quoted $4,000 for a new pack, and then learned that he was actually covered by the longer, 150,000-mile warranty that applies to owners in states that follow California emission laws. Another owner haggled the price down from $5,875 to $2,299 after some negotiation – don’t be afraid to bargain. For the record, Toyota now charges an official $3,649 for a new first- or second-generation Prius pack, but a $1,350 “core credit” for your old battery makes that much more reasonable. For the 2006 to 2009 Honda Civic hybrid, expect to pay approximately $2,000 for a replacement pack. Some of the batteries sold by both auto makers and aftermarket suppliers are remanufactured, which shouldn’t be a bad thing if it’s done correctly. Ironically, major supplier Mile Hybrid Automotive in Denver — which sells 500 replacement packs a year – offers new Honda Civic packs from a supplier in Hong Kong, while an auto dealer is more likely to provide a remanufactured unit. 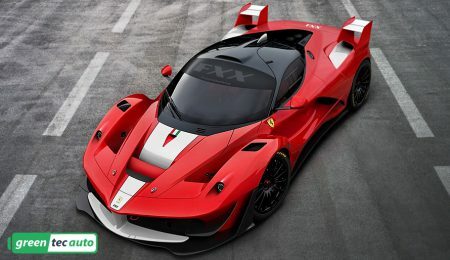 According to info reported by hybrid car repair shops, they see hybrids that need new packs as early as 70,000 miles or as late as 200,000 miles. Toyota said even 300,000 or 400,000 miles on one set of batteries is possible, depending on how the vehicle is driven and if hybrid battery maintenance was regularly performed—that’s the all-important factor. 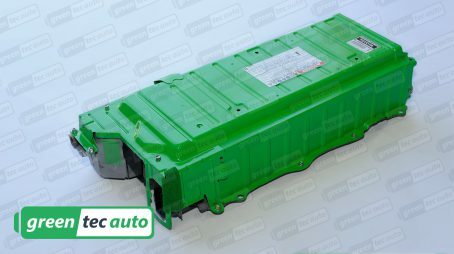 GreenTec Auto sells Honda Civic Hybrid 2003-2005 Rebuilt IMA Battery packs for $1095.00 with a 12-month/Unlimited Mileage Warranty and Free Shipping. Boost the power and performance of your Honda Civic Hybrid by a battery upgrade with 8 Amp-Hour brand new cells only for $1895. On top of the completely new battery pack you get a 3-year/Unlimited Mileage Warranty an a free shipping. 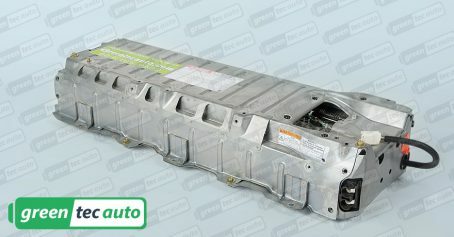 How much does it cost to replace a Prius battery? 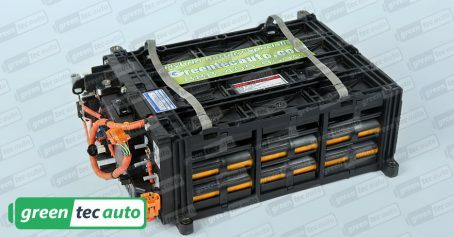 For a refurbished Toyota Prius battery pack with Gen 2 cells that fits 2001 to 2003 cars, Greentec Auto charges $1050. and $950 for the second generation (2004 to 2009) Prius. They’re usually sent via truck freight to local garages. Toyota Parts & Service now charges an official $3,649 for a new 1st- or 2nd-generation Prius pack. Some buyers opt to install the packs themselves, though you will have to deal with return of the old core and shipping charges. You are probably better off going with Greentec’s Mobile Installation they offer. Hybrid technology trained technicians eliminate the hassle of searching for a mechanic that’s willing and able to install your new HV battery. In addition to convenience, it removes all costs accrued with third party installations. They will perform the battery installation around your schedule and even right in your own driveway. It’s possible to find individual battery cells for sale on the Internet, which can seem like a low-cost way of getting back on the road. But experts say that hybrid cells need to be balanced properly with professional equipment. Skipping that step can lead to overcharged cells and a hydrogen fire, which is very dangerous. 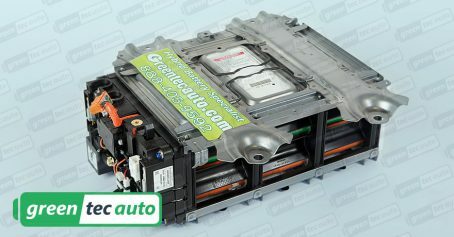 Shave off some of the cost by finding a Prius battery replacement on eBay. Yet another alternative is buying a used battery via eBay or other suppliers—with some replacement Prius batteries available in junkyards for less than $600. But, of course, caveat emptor applies: There’s no way to know how long batteries sourced that way will last. There is no guarantee the company from eBay will be still on the market next year to back up its warranty. 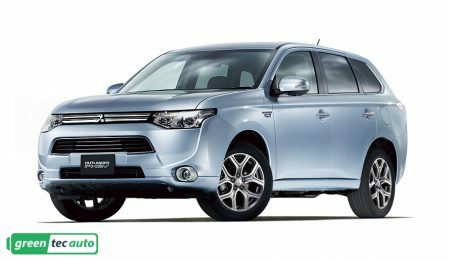 There are a lot of hybrid cars on the road now—1.3 million just from the market leader, Toyota. Hybrids have been on American roads since 1999, so it’s not surprising that a lot of them are reaching battery-replacement time. The cost of hybrid batteries is never going to be low, but it doesn’t have to break the bank, either.